Devotional cults take many forms in Christian societies and are especially prevalent in Catholic communities. The Catholic faith of course has a panoply of saints and devotion to certain saints can be traced to particular historic circumstances. 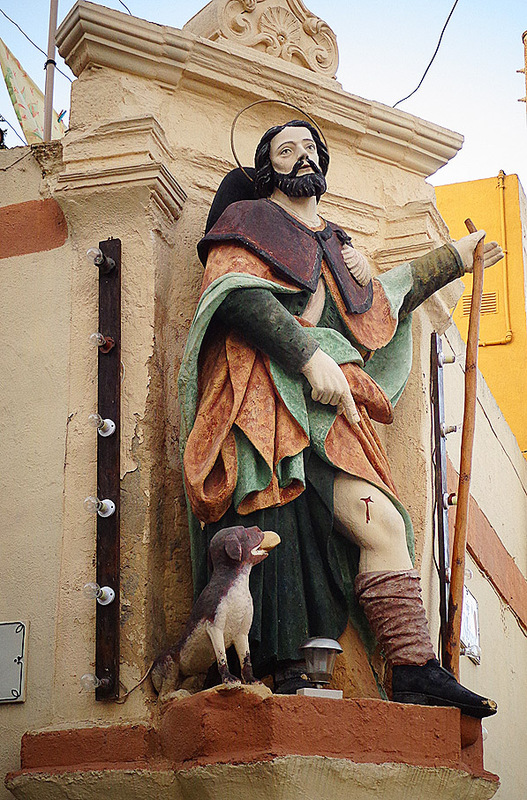 Thus for instance one finds a number of chapels in Malta dedicated to Saint Roch (or Rocco). The saint was especially invoked against the plague and churches dedicated to him were normally built after safe delivery from the deadly disease’s frequent past outbreaks. Catholicism is still a strong influence in Malta as witnessed by the islands’ large number of churches and one of the strongest holy mass attendance rates in Europe. From time to time in times past certain priests, visionaries, faith healers or other persons with a reputation of a virtuous life have invariably had a strong following whether on a parochial or national level. 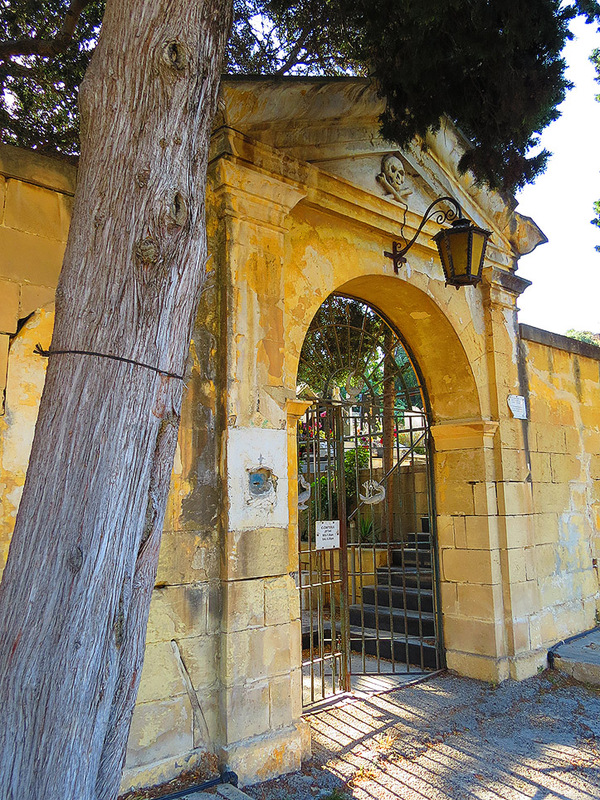 Malta’s first declared saint, Gorg Preca (1880-1962), was one such: a popular preacher and the founder of a lay religious society which still thrives in the islands. A more intriguing character is perhaps the Gozitan layman Francis Xavier Mercieca (1892-1967) locally known as Frenc tal-Gharb whose knowledge of local medicinal herbs was so deep rooted that people from all over the islands flocked to his humble home in Gharb for his reputed healing powers. Frenc was also a saintly man and never accepted money for his services but he did draw the ire of some members of the medical profession and was once taken to court over his ‘unlicensed’ activities. He was however not found guilty of any misdeed. 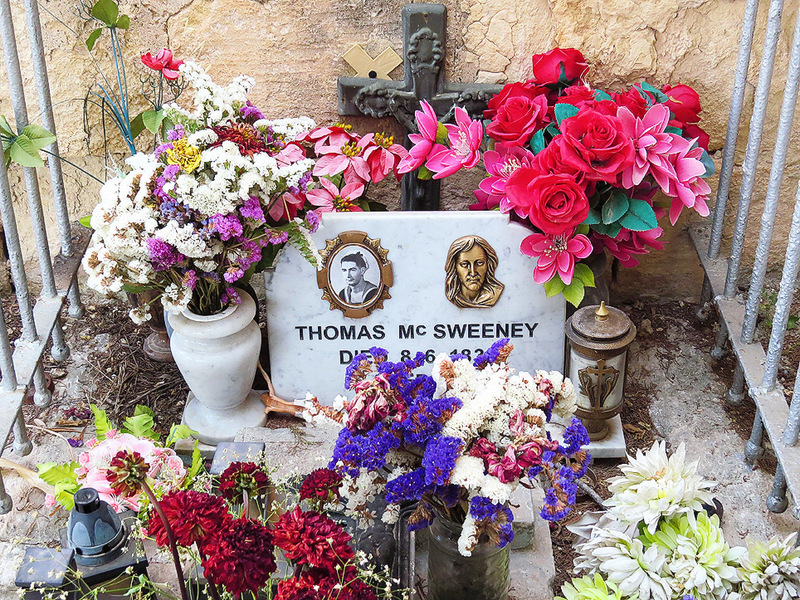 But local Maltese cults can also take a more bizarre turn, perhaps none more so than the one connected with a certain Thomas McSweeney. McSweeney, a Catholic Irishman, was a private in the Royal Marines serving on HMS Rodney when he was accused of killing Corporal James T Allen (an English Protestant) while the battleship was docked in Barcelona. McSweeney was court-martialled and found guilty of the offence and subsequently hanged on board HMS Rodney on the 8th of June 1837. The ship was in Malta and moored off Senglea by that time and the execution was watched by many Maltese from every vantage point on the adjacent bastions. He was only 23 years old. After the execution the body of McSweeney was taken in procession by a church confraternity and buried in Saint Lawrence Cemetery outside Birgu. Many people from the Cottonera area accompanied the cortege. But the sense of injustice among the fervently Catholic Maltese of the time persevered and soon flowers started appearing on his grave. Rumours of a fair-haired man briefly appearing nearing the burial site further fuelled the claims of the Irishman’s supposed saintliness. 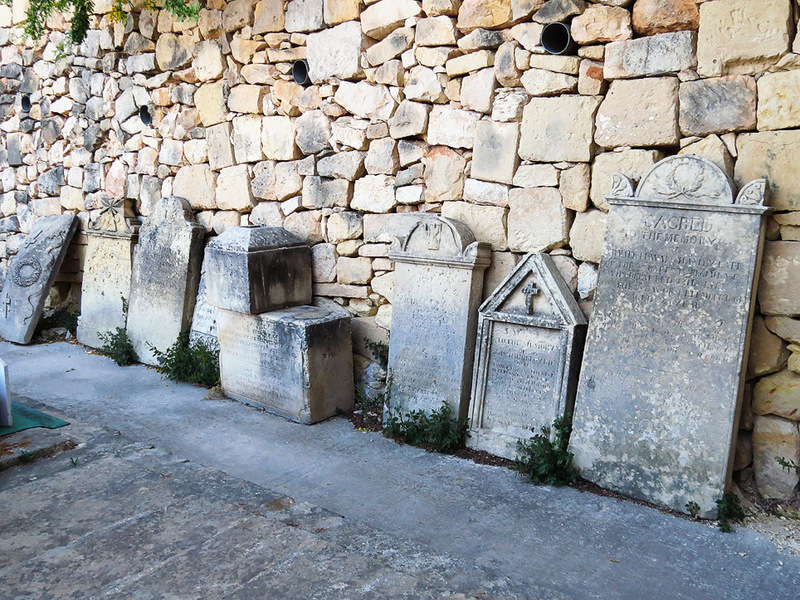 Saint Lawrence Cemetery is located on Saint Edward Street outside the walls of Birgu. It is open daily from 7.30am to 5.30pm. The McSweeney ‘cult’ has never been recognised by the local church authorities. Great nuggets of information, the likes of which are difficult to come across.